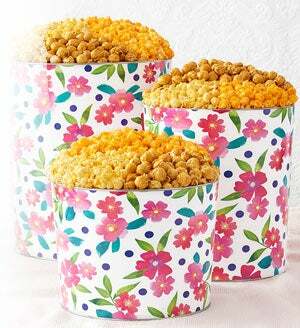 Looking for great Thank You gift ideas? 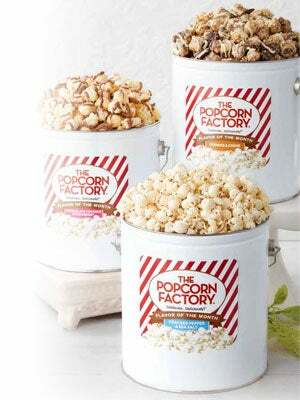 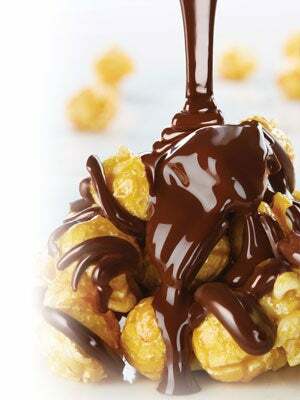 Look no further than our collection of gourmet popcorn ‘thank you’ snacks and treats. 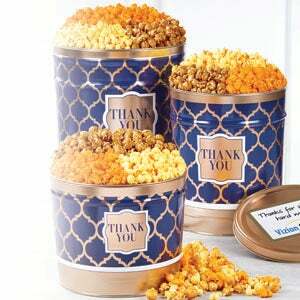 We have exclusive tins, gift boxes and gift baskets filled with gourmet popcorn and unique treats perfect for expressing your gratitude and appreciation.